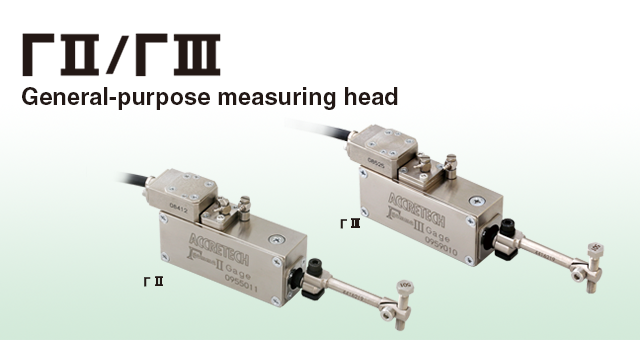 General-Purpose Measuring Head ΓⅡ / ΓⅢ | TOSEI ENGINEERING CORP. 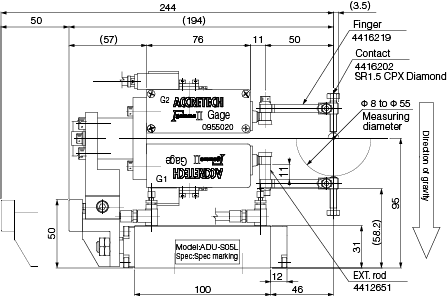 Various Measurement Applications are Possible. 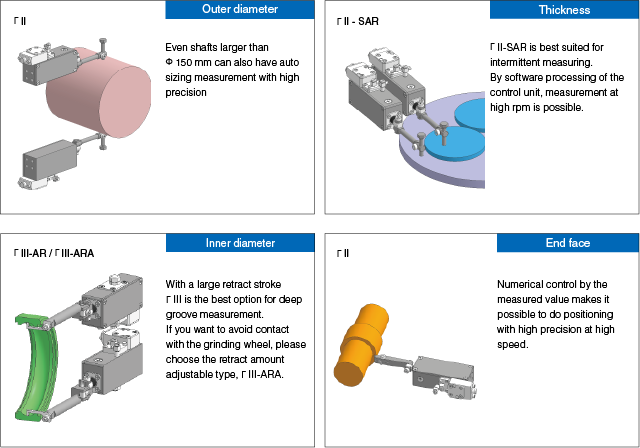 Outer Diameter, Eccentricity and Difference in Level, etc. 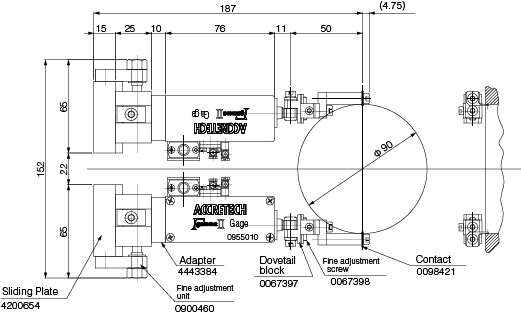 Compact：It can be installed on a limited space by the built-in type retract air cylinder. 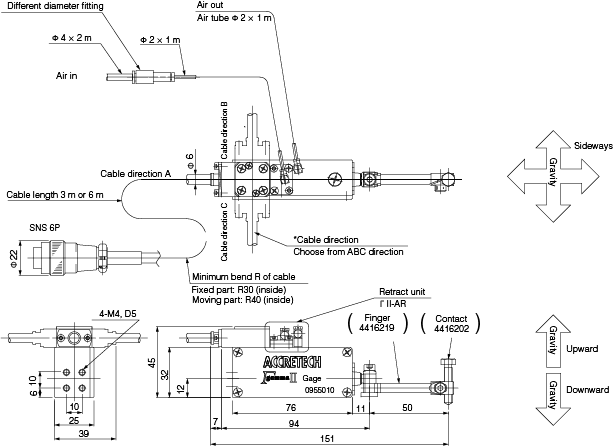 * Please inform the gravity and cable directions when placing the order. 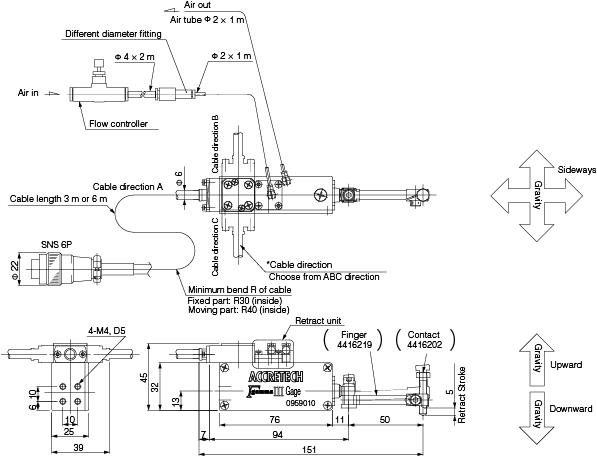 High precision cross fulcrum mechanism expands the retract amount with the Γ Ⅱ size.